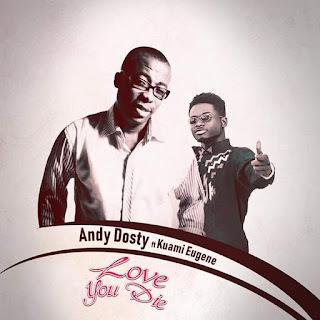 Highly celebrated radio personality Andy Dosty has released a new love tune titled "Love You Die" featuring Kuami Eugene. The song was produced by Highly Spiritual Music’s Datbeatgod. The host of Day Break Hitz on Hitz Fm, was recently crowned the Best DJ by the Fashion and Lifestyle Awards. 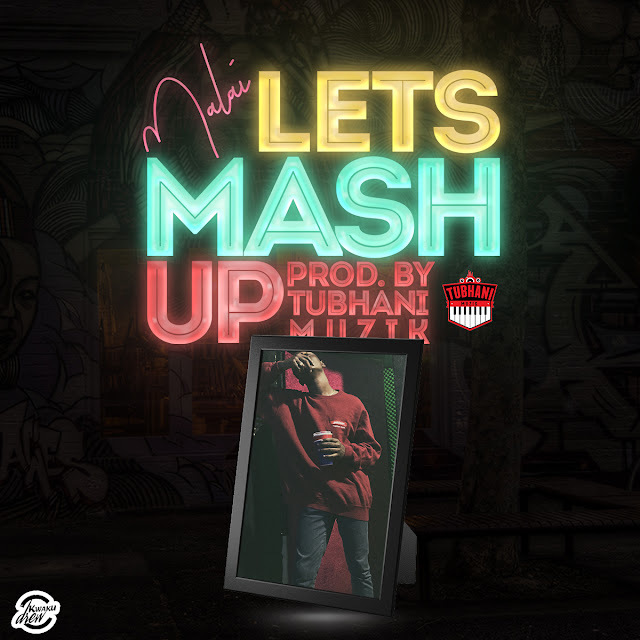 Kindly download this joint and enjoy!